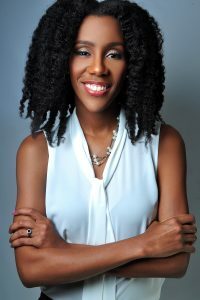 Hey, I’m Alexis Louis, the founder of Growth Group and if you ever asked yourself any of the questions below, you’re in the right place. I believe KNOW music creators can make money, even in today’s overcrowded, saturated music industry, when loving every element of your craft. 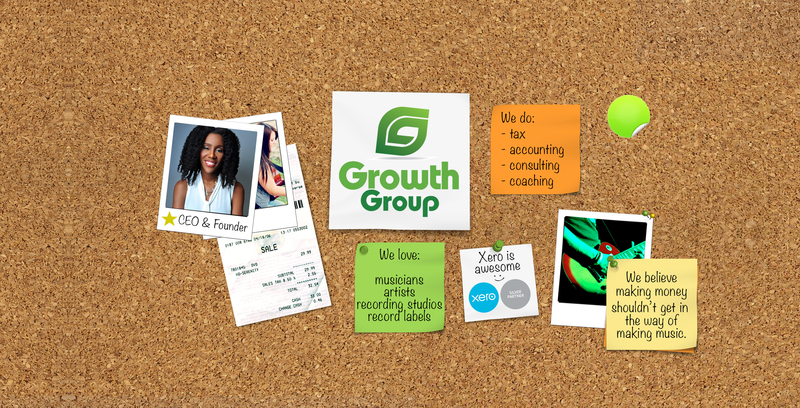 …subscribe to Growth Group and you’ll get the answers to the financial questions you’ve been ignoring as a musician in a way that is easy to understand regardless of what stage you’re at in your music career.